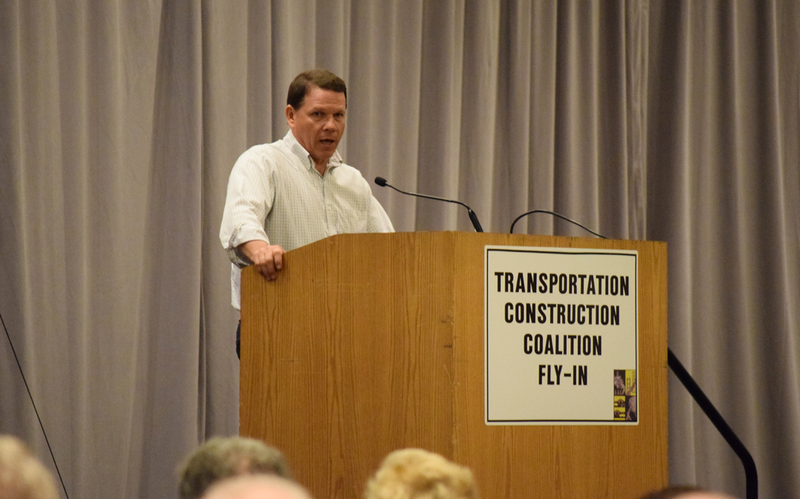 Here are some of the highlights, in pictures, from the annual ARTBA Federal Issues Program (FIP) and Transportation Construction Coalition (TCC) Fly-In. 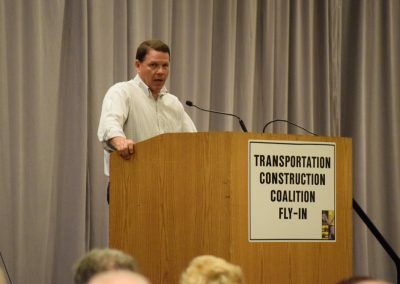 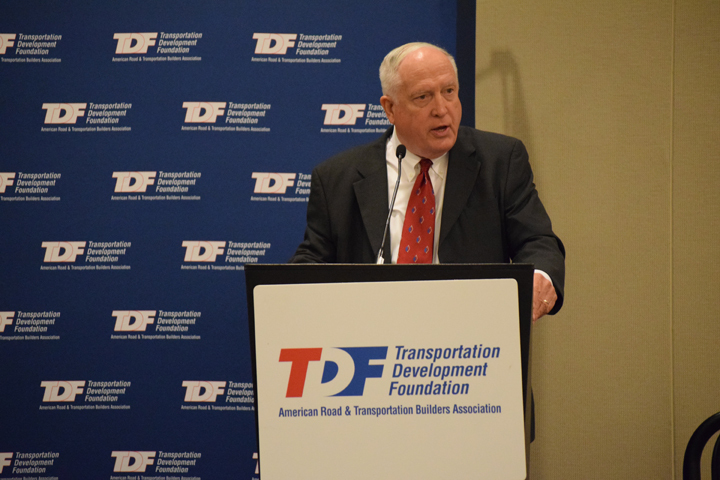 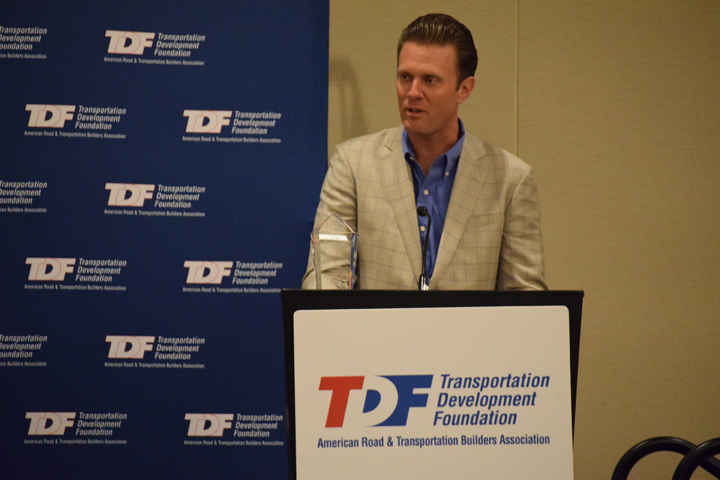 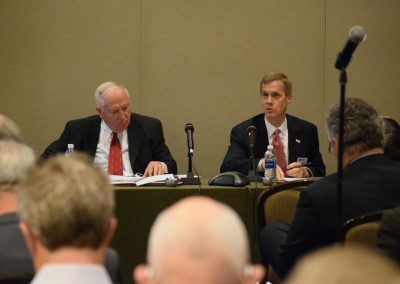 The event drew a combined 400 transportation construction professionals to the Nation’s Capital May 9-11 to learn the latest about federal highway, transit and aviation infrastructure funding issues and to meet with members of Congress. 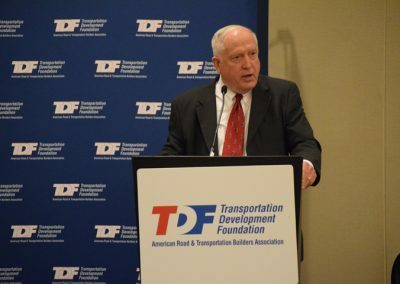 ARTBA President and CEO Pete Ruane speaks at the ARTBA Foundation Award Luncheon. 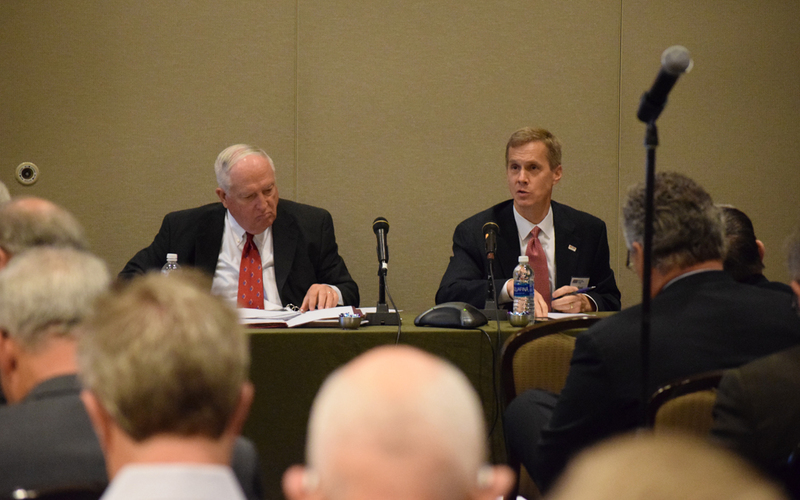 ARTBA President and CEO Pete Ruane and 2016 ARTBA Chairman David Zachry lead the ARTBA Board of Directors meeting. 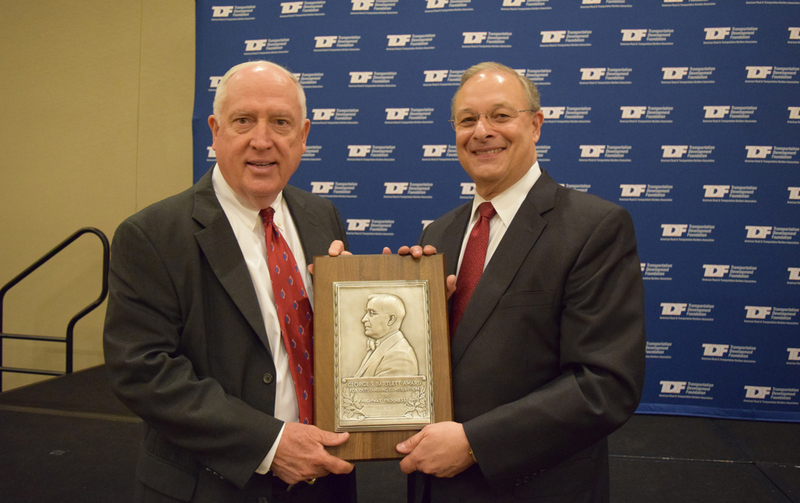 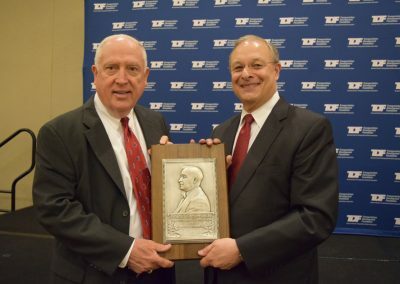 ARTBA President and CEO Pete Ruane with Dave Gehr, the 2015 recipient of the George S. Bartlett Award. 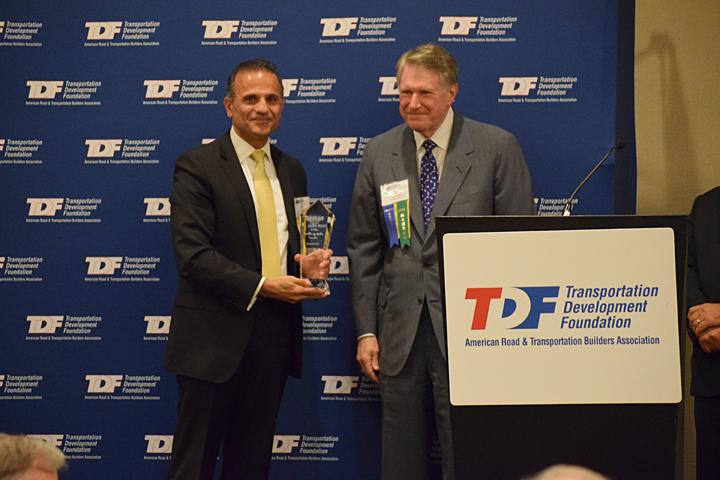 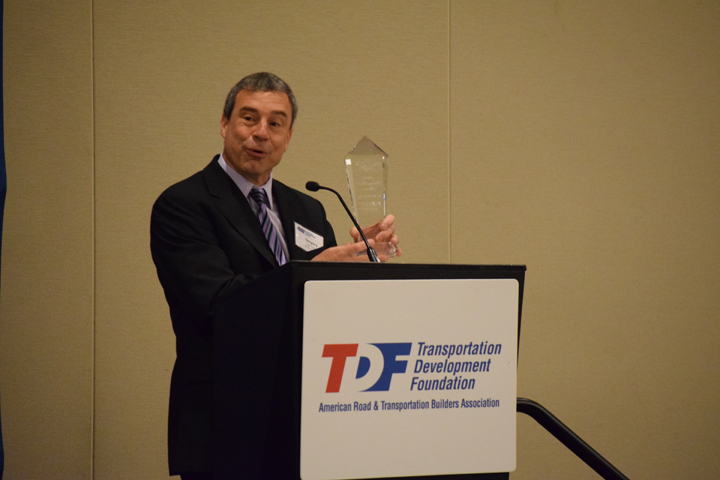 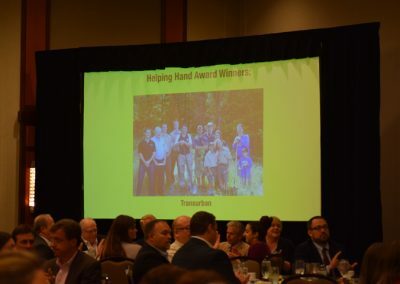 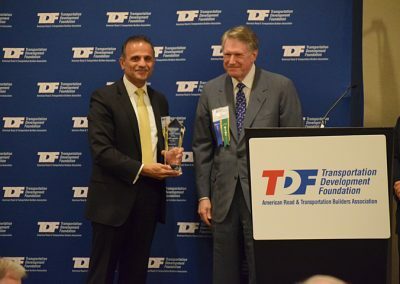 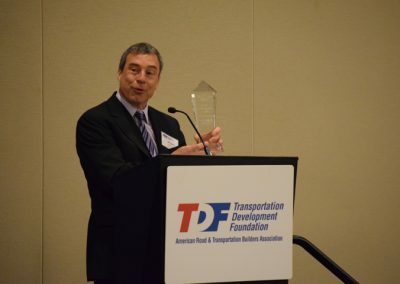 Eli Khoury, from HDR Foundation, accepts one of the ARTBA-Transportation Development Foundation’s 2016 “Helping Hands Awards” from ARTBA-TDF chairman Leo Vecellio. 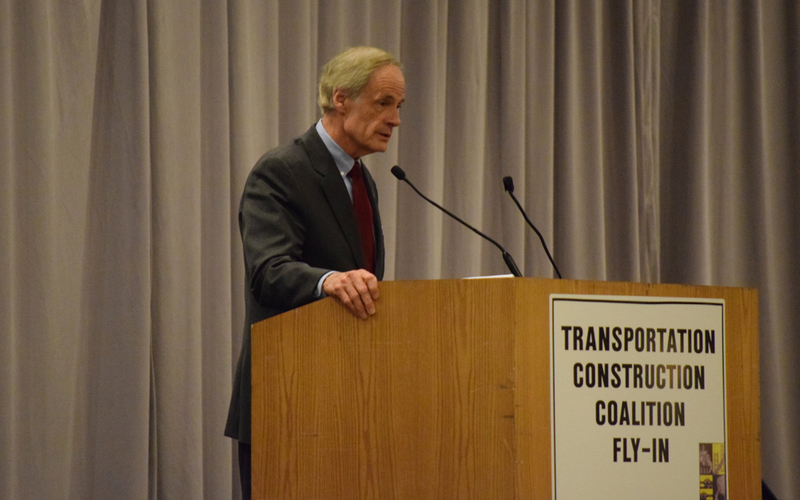 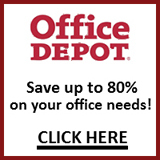 Sen. Tom Carper (D-Del.) 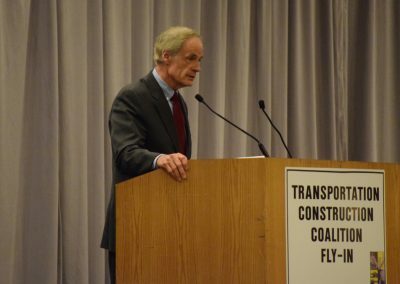 speaks at the TCC Fly-In. 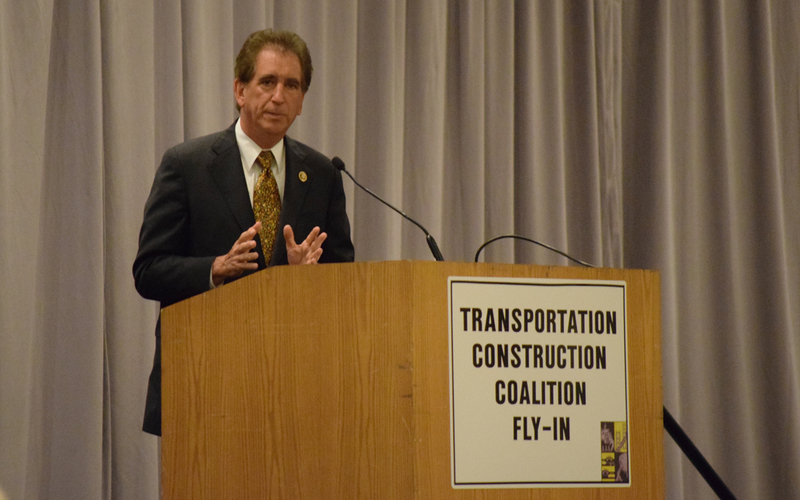 Rep. Jim Renacci (R-Ohio) speaks at the TCC Fly-In. 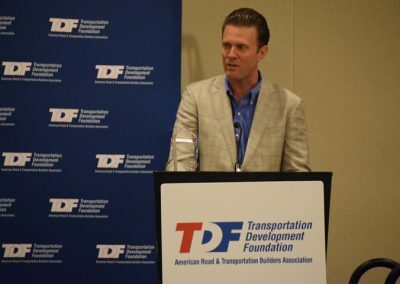 Rep. Sam Graves (R-Mo.) 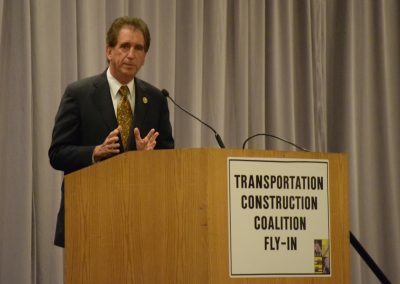 speaks at the TCC Fly-In.